Epic Word Search puzzles are huge - and they're back in this second epic collection! The Epic America Word Search - Celebrate the very best of America - with fireworks! 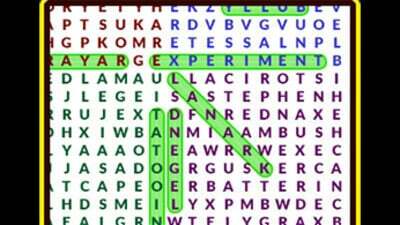 The Epic Ancient Word Search - By Zeus, it's historic! Visit Greece, Rome, Egypt and Stonehenge! The Epic Animals Word Search - The furriest word search you'll ever meet and want to tickle the tummy of! The Epic Journeys Word Search - Fasten your seatbelt as you travel in luxury or go an epic expedition. The Epic Shakespeare Word Search - Friends, Romans, countrymen, find me some words! 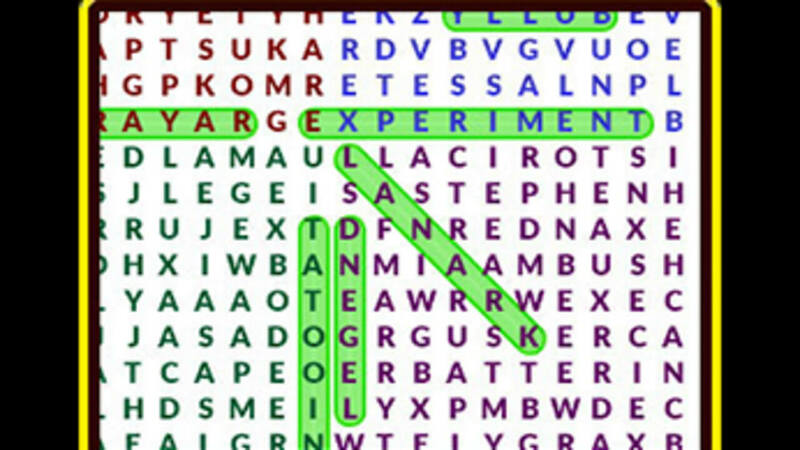 Each epic puzzle contains over 1,500 words, hidden in a grid that's much too large to fit on screen! It takes many hours of gameplay to solve each one. Scroll with the D-Pad or Circle Pad, then touch with the stylus to highlight words. What really surprised me was that the developer have actually listed the game at $8. Considering that there are other, more fleshed out experiences out there, I’d much rather save the money and focus on picking something more worthwhile. If you happen to be a fan of word games, though, then this should be right up your alley.